Learn how to create and use Pivot table and charts effectively to arrange and analyze your data. Excel dashboards help to maintain huge chunks of data and also to convert dashboard data into user friendly visuals. These online tutorials are self-paced to learn effective & interactive creation of Human Resource (HR) dashboards to create valuable data visualizations. Job of an HR is not an easy task especially when one has to manage a huge number of employees. Acquihiring good people, developing them and then taking steps to retain them is an intricate task. 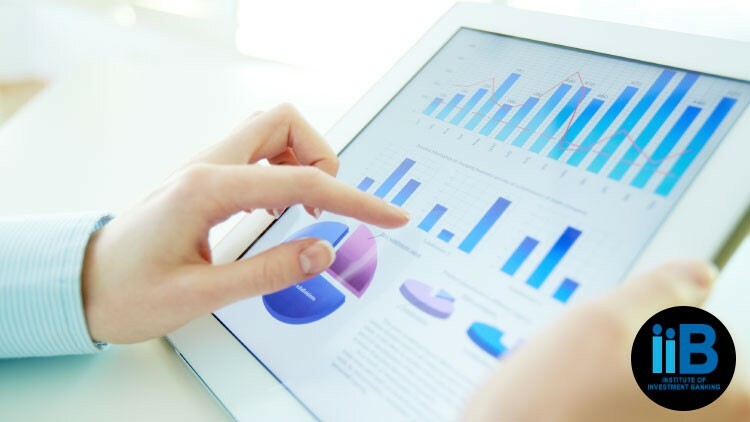 To help them out perform their mundane tasks and analyze data well, dashboards can play a very effective role. Simply gathering data on excel sheets would not be helpful it requires to speak for further decision making. This is when HR analytics comes to aid for aggregating data in a meaningful way. In turn, that lets your business make data driven decisions. In this training we start right from scratch from planning index designing and tab designing to finishing the entire dashboard supported with interactive charts and graphs. This will help you create a powerful analysis for HR data. You will also learn how to create and use Pivot table and charts effectively to arrange and analyze your data.